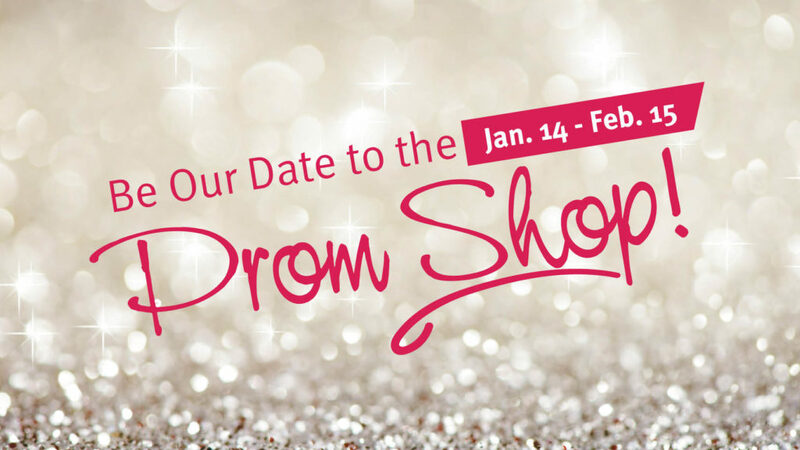 Goodwill Fort Worth has two special Prom Shops at our Altamesa and Watauga Stores through February 15th! Formal wear including prom dresses will be sold for pennies on the dollar of what you’d expect in regular retail stores, with the goal of making prom affordable for all students regardless of their financial situation. Head to the Prom Shop to find dresses, shoes, and accessories to make your prom perfect! We’re your one-stop shop to help you dance the night away in style. As with all purchases at Goodwill Fort Worth, revenue from the sale of donated goods goes to fund Goodwill’s mission of providing jobs and job training for individuals with disabilities or disadvantages such as lack of education or work experience, at-risk youth, veterans and the homeless.